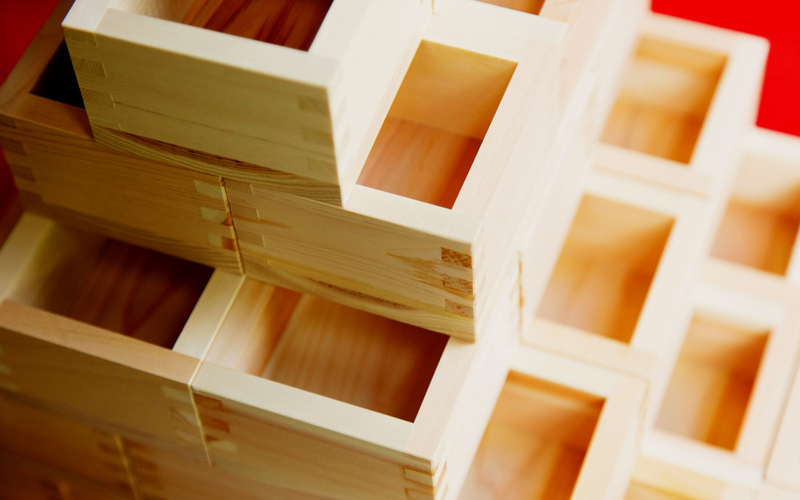 Enjoy the time that flows while staying in Miyajima's natural surroundings. small to large number of banquets, parties etc. Also, you can use the venue for various meetings and training. 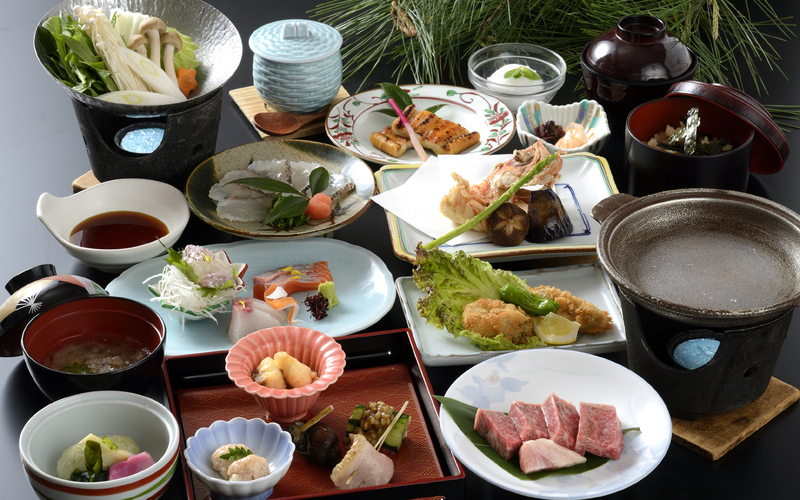 Even in Miyajima's sightseeing spot it is a "hospitality" space with restlessness and elegance. 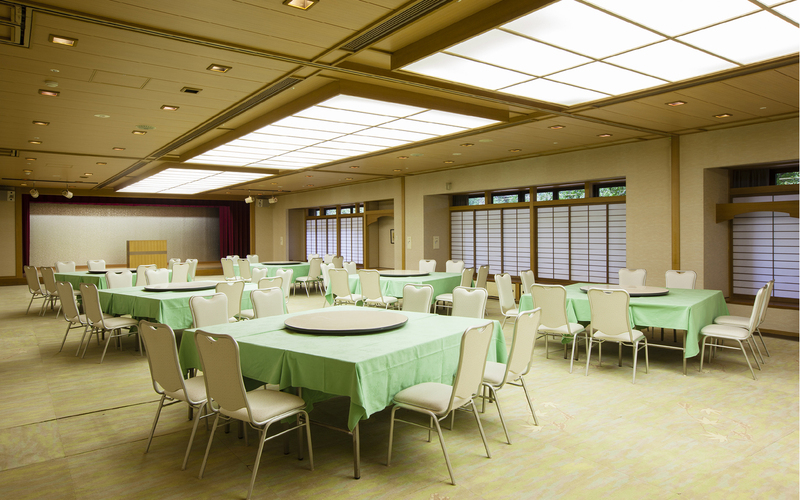 Banquet hall that can accommodate up to 250 people from 10 people. We will prepare according to your budget, please feel free to tell us. As all rooms are non-smoking, guests who smoke the tobacco please use the smoking section inside the hotel. 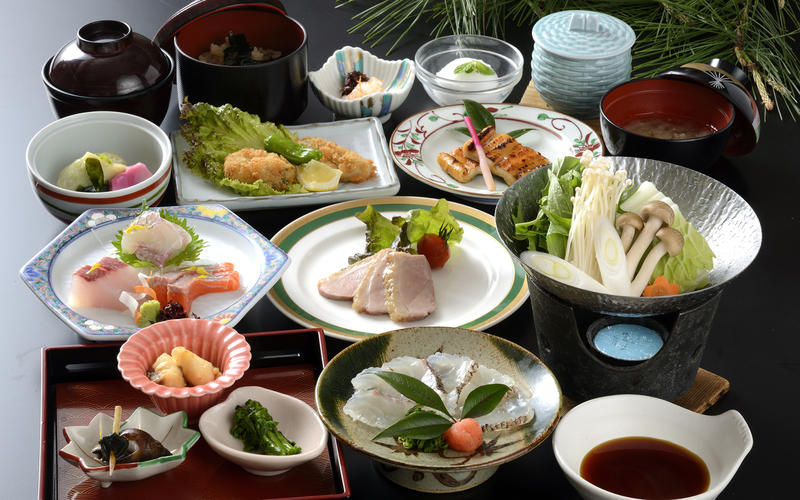 With the hotel service and high-quality hospitality unique to the inn of the Japanese mind. It can be used for banquet and various purposes. 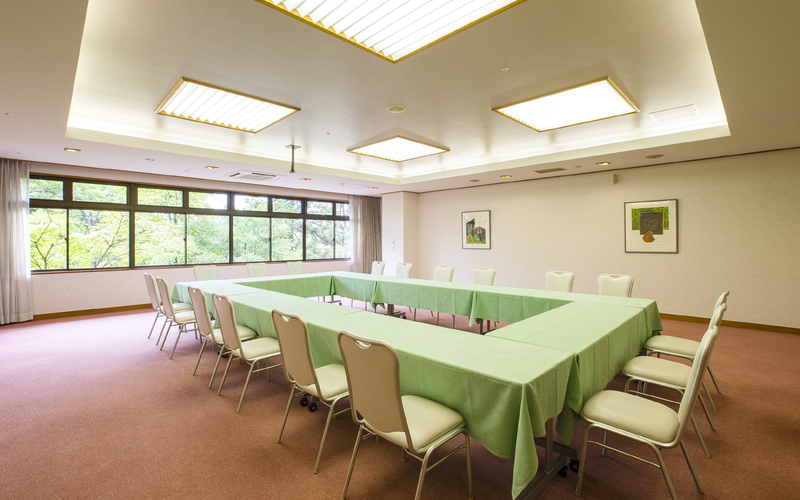 you can also be used for lodging meeting / training / offsite meeting from day trip meeting. 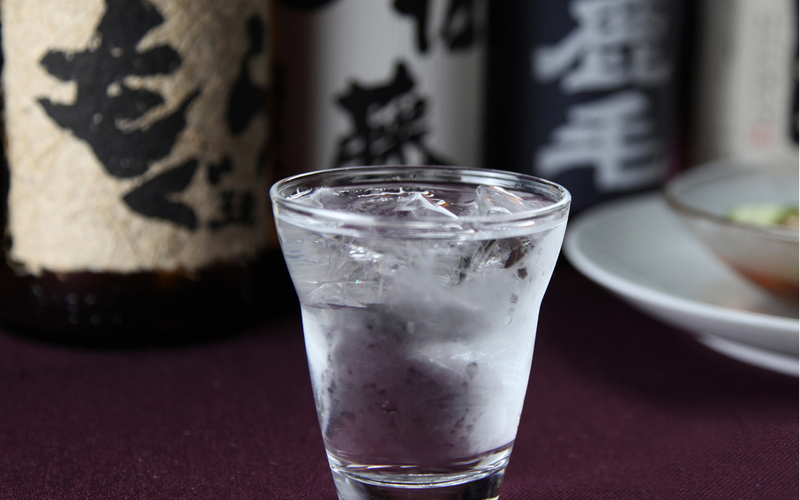 We also accept drinks and bento preparations. We will correspond as much as possible to table arrangements and various requests. projector, screen, white board, microphone etc.